iPhone 5 is the most popular phone by Apple till now but due to its high price its selling graph is average. Now a budget iPhone 5 is about to come to Market with a price tag of only Rs 18,000. A plastic iPhone 5 that would cost roughly half the price of the standard Apple smartphone will be launched soon to target young, middle class consumers in countries like China and India. According to a Japanese website, Macotakara, the budget version of Apple's latest iPhone will cost roughly 330 dollars(approx Rs 18,000). 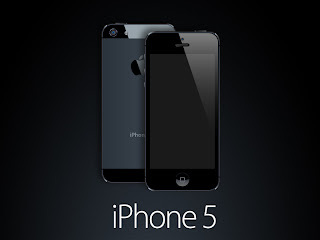 The price tag of $300 is less than half the price of the iPhone 5, which sells at Rs 45,000 for the 16 GB model. In January it was reported that the planned new phone will resemble the iPhone 5 from the front, but Apple will replace that handset''s aluminium body with a cheaper plastic casing. According to a source Apple’s iPhone prices remain too high for most mainland Chinese customers, the iPhone 5 hardware alone starts at 849 dollars there, versus the iPhone 4 at 500 dollars, in a country where the average annual salary is around 3,000 dollars per person. 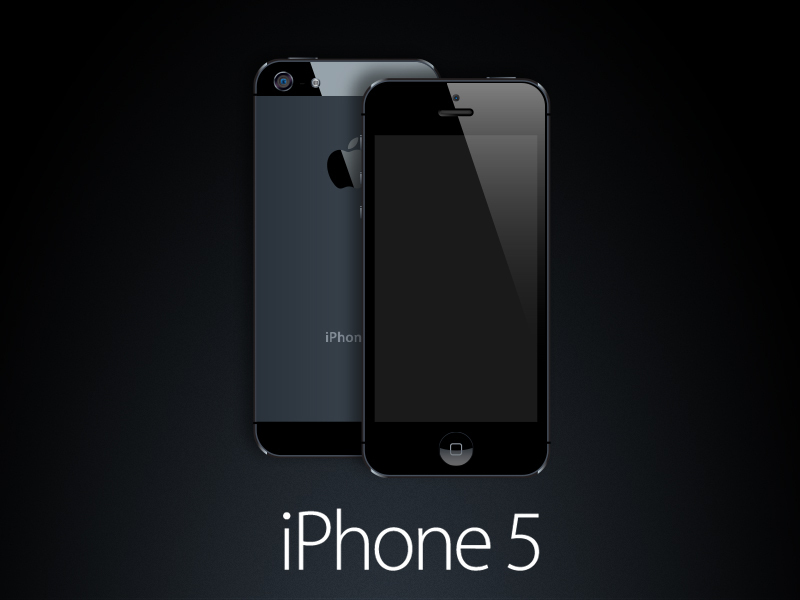 iPhone 5 has sold really well in India and Apple seems to have noticed the obvious. But apparently, the overall picture of California-based company is not as profitable as it sounds. Which is why the noises of a cheaper version of the iPhone 5 have started gaining steam yet again with markets like India and China being the main focus point. Apparently the cheaper iPhone model will sport different and less expensive body like polycarbonate, that will aid Apple's intention to lower down the pricing of the device. Furthermore, other parts on the cheaper iPhone could be recycled from previous iPhone models.